Filing for bankruptcy is a declaration of war on retirees, workers & communities! 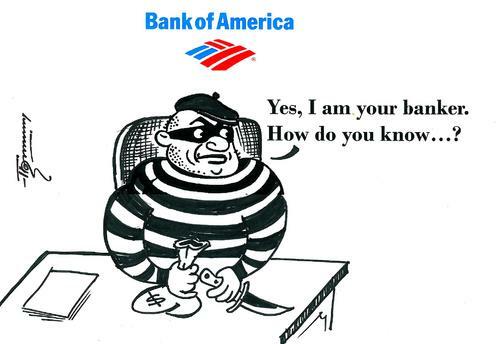 BANK OF AMERICA: You Owe Us! Detroit Eviction Defense is a network of homeowners, union members, faith-based activists, and community advocates.